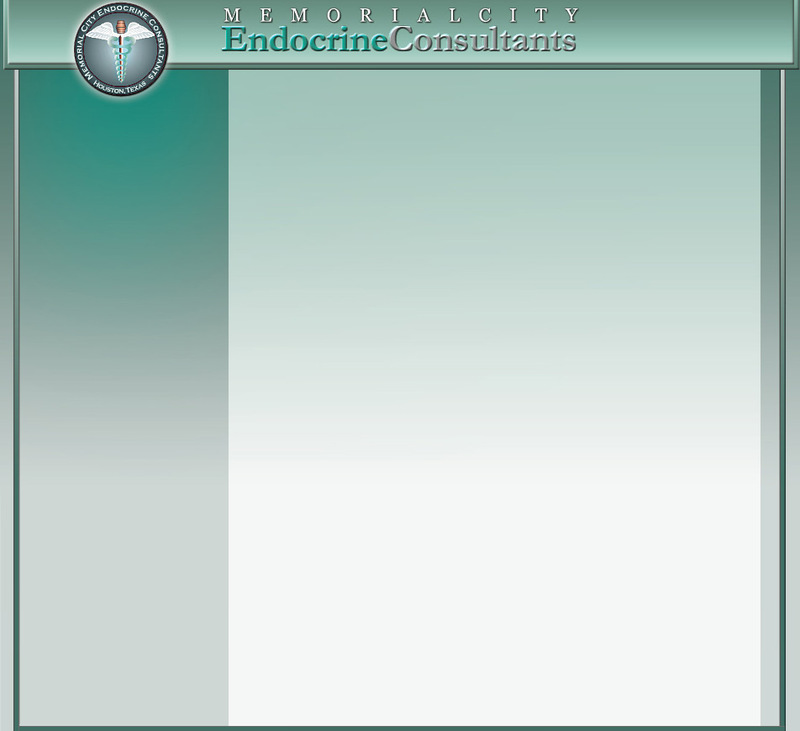 Shernika Paige is the Office Manager for Memorial City Endocrine Consultants. She can answer almost any question related to our office. Debbie Conway is our billing Manager. She is an experienced professional in the medical insurance and billing field. She will handle your accounts and your insurance claims. If you have any questions about your bill or balance, please call Debbie. Michel Highberger is our Front Office Manager. She will often help with scheduling appointments and any necessary tests. Ruth Rivas is our back office assistant , and the newest member of our staff. She will assist you in the patient rooms and also helps with pharmacy, laboratory and other request.